A bold little snail longs to see the world, so he hitches a lift on the tail of a whale. Together they go on an amazing journey past icebergs and volcanoes, sharks and penguins, corals and caves. The little snail feels tiny in the vastness of the world. 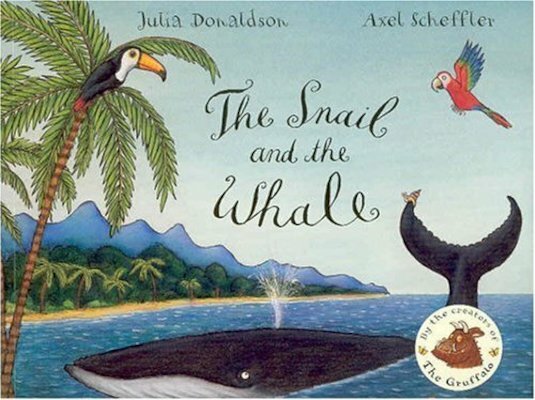 But when disaster strikes and the whale is beached in a bay, can the tiny snail save the day? An irresistible rhyme full of captivating landscapes, which delivers a powerful environmental message. Six copies of this classic children’s book to accompany Read & Respond: The Snail and the Whale.